Magnets.com.au - Custom magnets without the custom price tag! elephant bull in mating season." your cash to buy that sweet candy. McDonalds revolutionised fast food. We intend to do the same with magnets. Your time is valuable, so our simple proofing system allows you to approve or submit artwork changes quickly and easily. We normally update any artwork alterations very fast so you ultimately get your magnets even sooner. But don't ask us to make you a cheeseburger. Magnets.com.au is committed to manufacturing your magnets as fast as possible. Our state of the art equipment and buff, toned and muscular production staff enable us to produce more magnets, faster to ensure there is less time spent waiting for your order. Many custom made products typically take several weeks (or sometimes months) to complete. At Magnets.com.au, once your artwork is approved, your fridge magnets will be manufactured and shipped within days, not weeks. Here at Magnets.com.au, our amazingly fast and reliable couriers will ensure they take extraordinary care of your order so you get it fast and in pristine condition. If necessary they would walk 500 miles and then they would walk 500 more just to be the courier who'd walk a thousand miles to deliver magnets to your door. CUSTOM MAGNETS WITHOUT THE CUSTOM PRICE TAG! 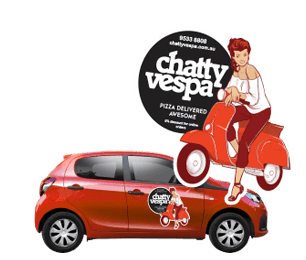 We are committed to providing you with magnets of any size, shape or design you like, whether it be fridge magnets or car door magnets, all for a price that won't break your bank. Getting your magnets could never be easier. Simply get started by selecting your product, size and quantity, upload your artwork and enter your details. No payment required until you are 100% happy with your artwork. Simple as Do Re Mi, ABC, 1,2,3 baby you and me. 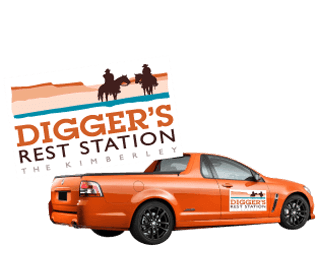 Our commitment to you is to make any custom magnet you can imagine without any over the top pricing that you typically find when ordering custom products. Say goodbye to the custom surcharge! Some competitors will try to charge you costly setup fees for shapes. We have absolutely no die setup costs, no credit card fees or any hidden charges. We believe you should get the exact magnet you are after. You'll want to be our customer forever and ever and ever. 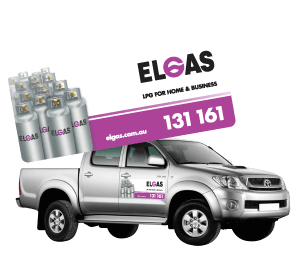 We will go above and beyond to ensure that your magnets are produced to your specifications and even provide tips to ensure your branding has the best possible impact. We understand that when shopping for magnets you may feel like you're not in Kansas anymore, but we will make sure our competitors and the Wicked Witch of the West don't rip you off. We will help you through every step of the process of making your magnets, from order selection, artwork design, proofing and delivery. Just tell us what you're after and we will do our best to accommodate your requirements. 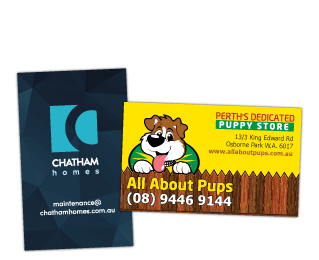 At Magnets.com.au we pride ourselves in being experts in the field of promotional magnets. When it comes to magnets, we know what works! Our proofing system makes it easy to get the design you are after. Unlike Forrest Gump's box of chocolates, we make sure you know exactly what you're going to get. If you have any questions at all, we will assist you by any means we can. Our staff are always happy to help! You must be thinking "Surely you can't be serious." I assure you we are but no one on our team is called Shirley. The magnetic material we use for fridge magnets is 0.6mm in thickness ensuring a much stronger hold than competitors' magnetic material that is often 0.4mm. Like Australian skating gold medalist Steven Bradbury, our magnets won't fall down before the finish line. Many competitors will advertise the overall thickness of their magnets, but will never tell you the thickness of just the magnet component. The reason they do this is because they supply a very thin magnet material and beef the rest up with cheap paper stock - so you don't get what you actually paid for! 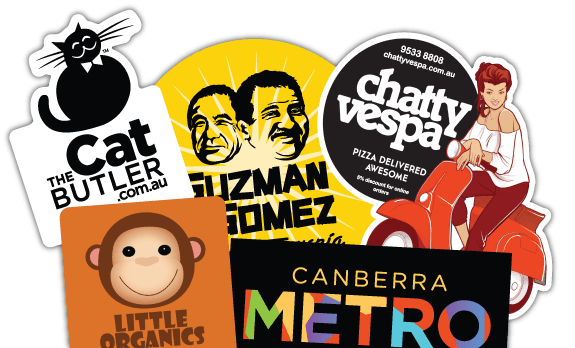 We only use the best quality materials available to make your magnets, no ifs or buts. This guarantees your fridge magnets continue to live on your customers' fridges for years and that your car door magnets advertise wherever you are. We guarantee that our fridge magnets will last on your customer's fridge year after year so they will continue to look brand new. 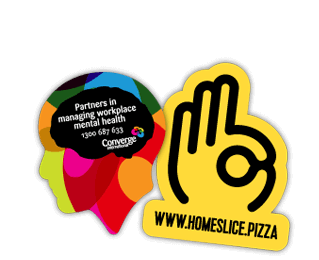 Years of quality advertising for cents, make sense? Need help with your artwork? Our talented artwork team is here to back you up. They can help you with tips on making a great design and help you troubleshoot all your artwork woes away, all while fighting international supervillains. Businesses of Australia, I am Magnet Wallace. Too long have competitors charged you for the ability to have any design you want. What can you do without freedom? Not much. Aye, pay and you'll get it, at least till you need to re-order. Use our free artwork service for one chance, just one chance, to tell our competitors that they can no longer take your money and never again will they take, YOUR FREEDOM! A lot of our competitors will limit the number of proofs or changes you can make or just straight up charge you for anything to do with artwork. This encourages them to take longer and when it can be an hourly fee that is time and money coming out of your pocket. Our service is 100% free and our design team understands that you have a need for speed. We offer free artwork service on all our orders, whether it be fridge magnets or car door magnets. 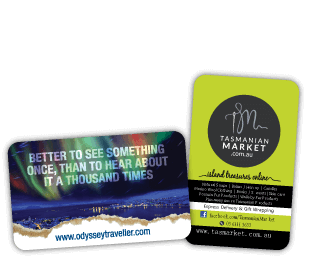 We believe that making your artwork magnet-ready should be a standard feature, not a costly add-on. We understand the feeling of having to break open your favourite piggy bank. Oh, the sadness. But don't worry, our prices are so affordable that you can keep Porky a little longer, or at least until your next holiday. While our director enjoys grave robbing, he has explicitly told us that he does not want the arms and legs of our customers. As such, we have lowered our prices so you don't have to pay us an arm and a leg for amazing magnets. If you have used arms or legs to pay for magnets before, you should contact your doctor and fair trade immediately. Our competitors love hiding their prices in the closet. You get to check out and you are asked "How about artwork? What about the die setup? Shipping where? Oh and GST isn't included, that's extra." This is absurd. We bare all for you to see, that way our prices are as easy to see as the magnet shaped tattoo I have on my ****. It is so easy to understand and so affordable that when you get your order you'll never be able to resist our magnetic pull.